So glad I opened this post. I will miss your shop that's for sure. Tell me where I can find your lighting - etsy? Your shop was always beautiful and fun, and you, my friend, are a delight. Hope our paths cross again. 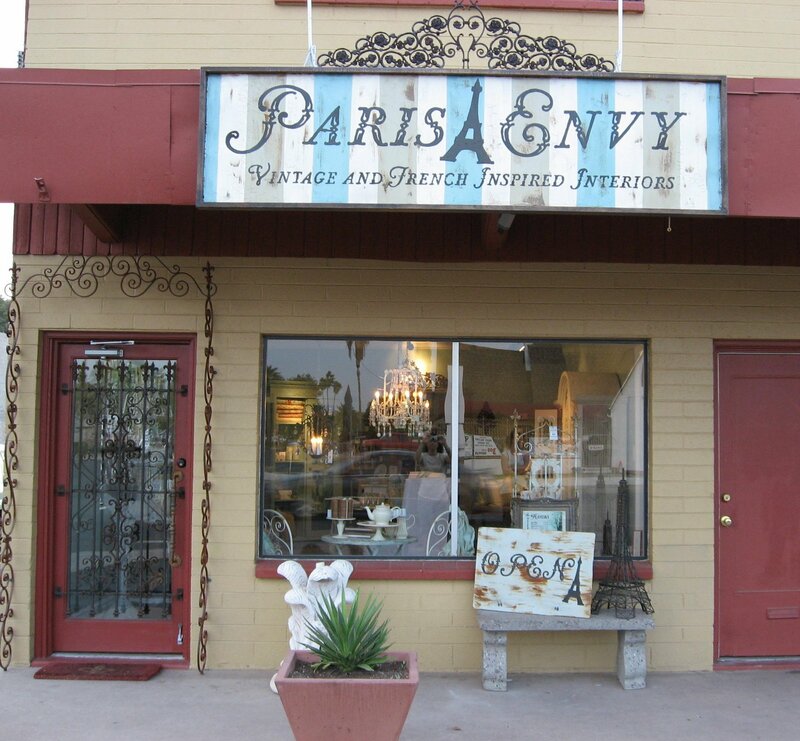 I did feel like I was back in Paris while visiting your shop! I am so sorry to hear you are taking a break. I feel in my heart, you just might be back. Passion is that way.